As football season intensifies with the approaching playoffs, your store is preparing for an influx of students as they start a new semester. We all know there are many advantages to shopping at the bookstore but, with tough competition from other textbook sellers, you need to explain why you’re the best option to students. This month’s marketing plan gives you a game plan that is sure to have students rushing the store. 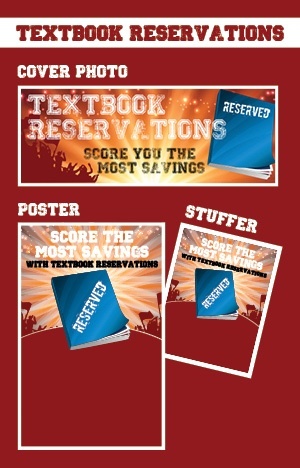 Remind students that they will “Score the Most Savings” by signing up for textbook reservations. Start early by promoting your reservation program during buyback. 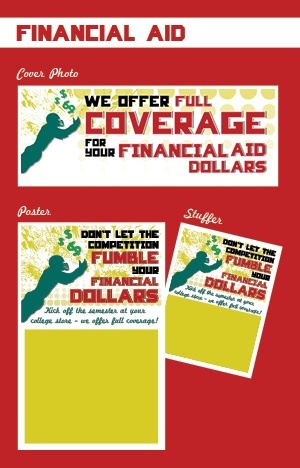 We’ve made it easy for you with these customizable promotional materials. Just add in information about your program and distribute the stuffers to students as they sell their books or hang the posters near buyback locations. Don’t forget to advertise on social media, as well, with our Facebook cover photo. Your biggest advantage over the competition is that students can use their financial aid money to pay for textbooks and other materials. Make sure they fully understand this through proactive advertising. Use our customizable materials to help spread the word! 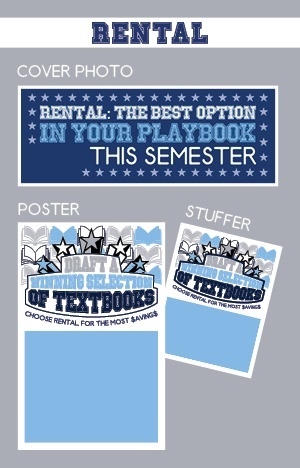 Emphasize rental options! Although Amazon launched a rental program this year, your store’s option still has many advantages, including hassle-free pick up and no shipping costs. 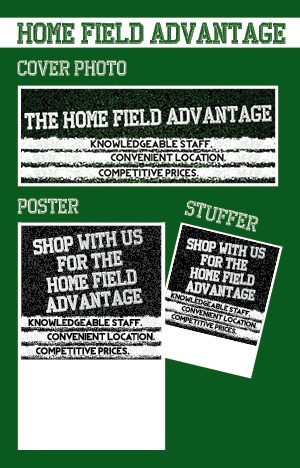 Ensure that students know that your store has the option available with these fun flyers and posters. You can customize them with benefits or add in popular titles and their prices. Once again, we’ve also included a Facebook Cover Photo for additional advertising. 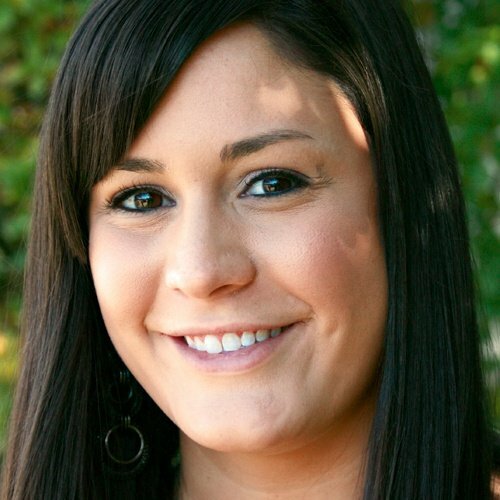 Your store has a huge advantage over competitors in that it is conveniently located on campus, and staffed with friendly, knowledgeable employees. Students can rest easy knowing that they will get the right book for their class, guaranteed. Educate your students on these aspects with our customizable templates and Cover Photo. By being proactive and communicating your store’s advantages with your customers, you can tackle the competition this rush season!